For over 30 years, CMS has created value from unwanted materials, providing jobs while preserving and enhancing the planet’s resources. 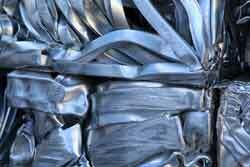 Recycling metal provides economic and environmental benefits. 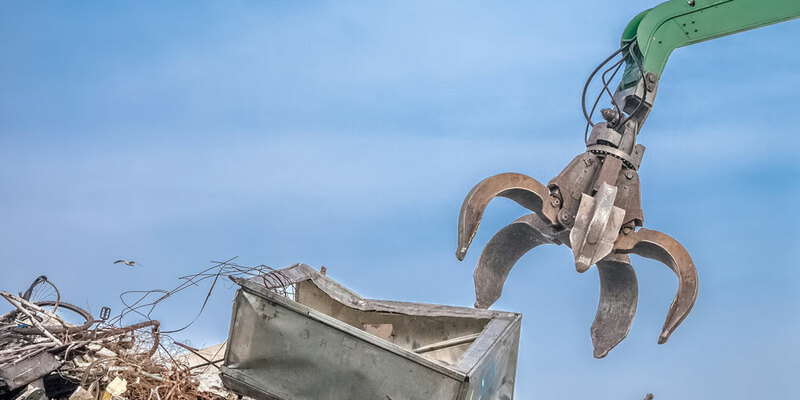 Did you know about 45% of the world’s production of steel is recycled material? When we recycle metal, we help to minimize waste in our communities and maintain a healthy balance for our planet. Many people don’t know that recycling makes it possible to reduce the cost of providing products—not only does it preserve limited resources, it also lowers the amount of energy needed to produce various goods. CMS in Regina also sells new and used steel. No order is too small or too large, and we can cut metal to any length. Contact us to learn more about what we have available or stop in our shop to buy or sell the materials you need.